LONDON: Britain's top share index edged up to 11-week highs on Tuesday, helped by strong updates from consumer goods maker Reckitt Benckiser, hospitality specialist Whitbread and miner BHP Billiton. Reckitt offered the biggest boost to the FTSE 100, its shares up 5.3 per cent after solid third quarter sales prompted a rise in full year guidance, as a recovery in developed markets offset some weakness in emerging economies. Improving consumer demand for coffee and hotel rooms also helped boost sales at Whitbread, whilst car and plane parts maker GKN said growth in civil aviation had compensated for a sluggish military market. �The UK consumer sector and UK industrials seem to be reporting good numbers,� said Colin McLean, managing director at SVM Asset Management, whose holdings include Whitbread. 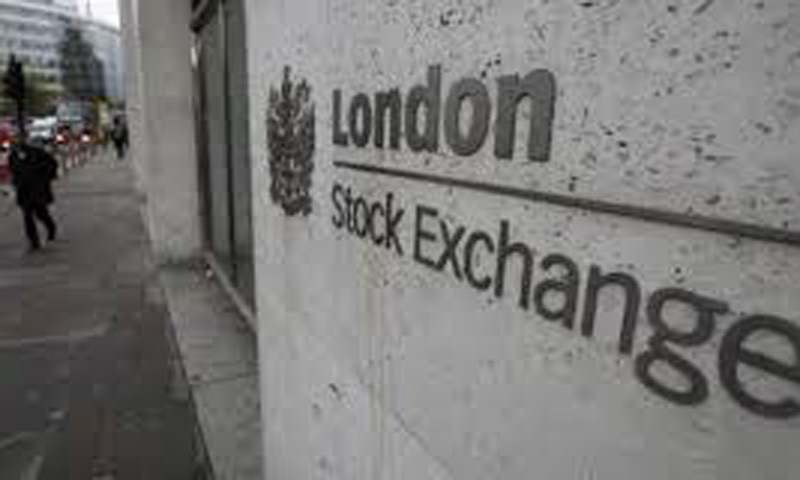 The corporate earnings boost helped the FTSE 100 outperform slightly weaker pan-European markets, with the British benchmark up 9.85 points or 0.2 per cent at 6,664.05 by 0958 GMT, hitting its highest levels since early August. Also among the top risers, BHP climbed 3.3 per cent after upgrading its iron ore production target in what analysts at Morgan Stanley called a �very solid� update. Broad market gains, however, were kept in check by caution before the US jobs report �one of the first pieces of data on the world's biggest economy to be released after a near three-week drought caused by a government shutdown. Due at 1230 GMT, non-farm payrolls are expected to have increased by 180,000 in September, a step up from August's gain of 169,000, according to a poll by Reuters. Others, however, said the US Federal Reserve would want to look at October data to judge the economic damage from the shutdown before deciding on when to scale back stimulus. �I think the market may take a bit of time to catch up with some of the data, but the shutdown will have cooled the economy for a little bit and from that point of view the tapering is likely to be deferred until next year,� said McLean at SVM AM.